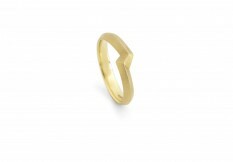 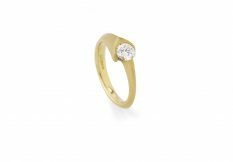 A simple ring with a subtle difference to the norm. 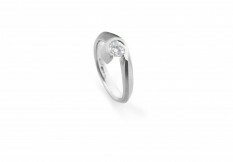 It's ideal when used as a matching man's ring to the Eros plain and Solitaire bands, or the Curve Solitaire Ring. 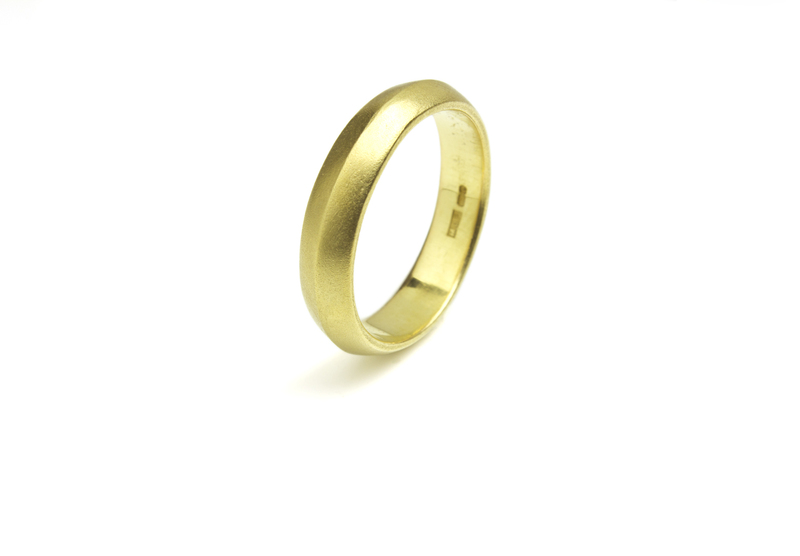 Shown here: 18ct yellow gold.